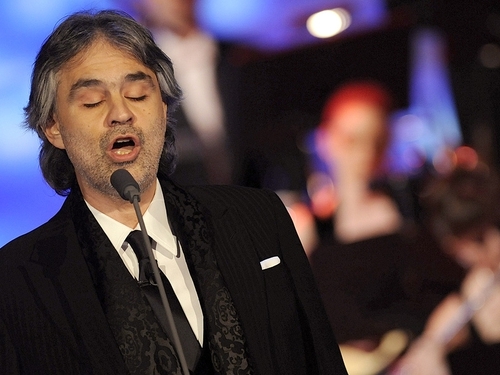 Tenor Andrea Bocelli will be among Pat Kenny's guests on 'The Late Late Show' tonight on RTÉ One. Bocelli will sing live on the programme and talk to host Kenny about his life and work. Visit the 'Late Late Show' website. 'The Late Late Show' begins on RTÉ One tonight at 9.35pm.